Hi! My name is Jennifer Patterson! I am a mother of an amazing little boy, Dylan! I am also the wife of a wonderful, supporting husband! We live in the great state of Georgia and love all things Disney! Disney has been such a huge, and impactful part of my entire life. Some of the greatest values and morals that I hold true to my heart, have been inspired by Disney in some way. I have been going to Disney for as long as I can remember. Each and every trip has been different from the previous one, but all magical in their own special way. 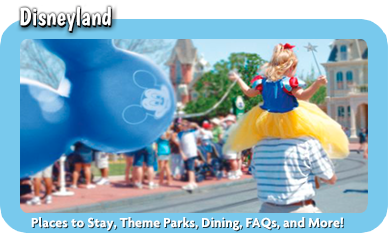 I am a planner by nature, and love planning our own Disney vacations. It is very rewarding for me to give back, and plan Disney vacations for others. I am truly honored to have turned my passion for Disney into a rewarding career as a Disney Vacation planner! 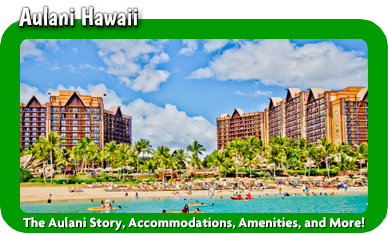 I am truly dedicated to my clients, as I love making magic one vacation at a time! 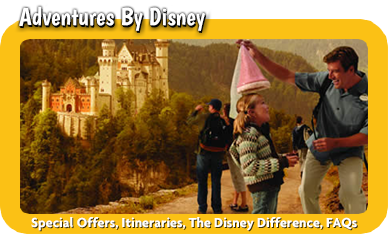 Planning the perfect Disney vacation can be challenging, and overwhelming. My goal is to help make the entire planning process as hassle-free as possible. 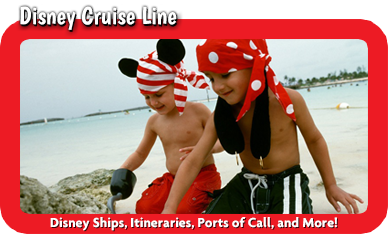 With my extensive Disney knowledge, I can help plan the most magical trip for you and your family. 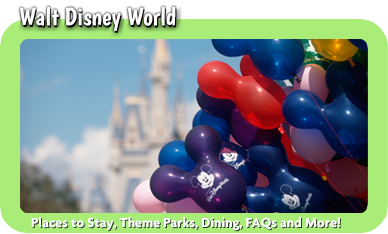 I stay fully dedicated in providing you with all of the latest Disney news, travel tips, ticket packages, and general information on all that Disney has to offer. Planning your trip with me is 100% FREE! 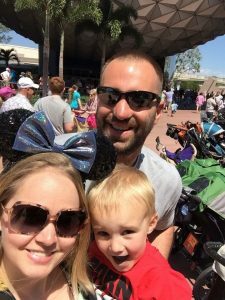 Walt Disney once said “Laughter is timeless, imagination has no age and dreams are forever.” I would love to help you make memories that will last a lifetime!